Determination, measurement and detection of colors in industrial applications are complex measurement tasks. State-of-the-art color measurement technology makes the colorSENSOR CFO100 the ideal solution across multiple industries. The controller is distinguished by high color accuracy, state-of-the-art interfaces and intuitive operation. The integrated web interface makes setup and configuration incredibly simple. Teach-in and adapting tolerances can be carried out for individual colors and color groups. 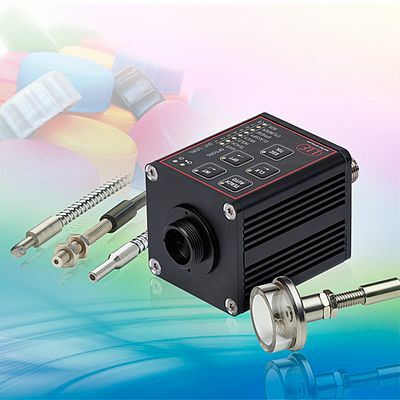 The colorSENSOR CFO100 is used in the food industry for color sorting tasks, in the automotive industry for component inspection, in the printing industry for color mark recognition, and in packaging control.